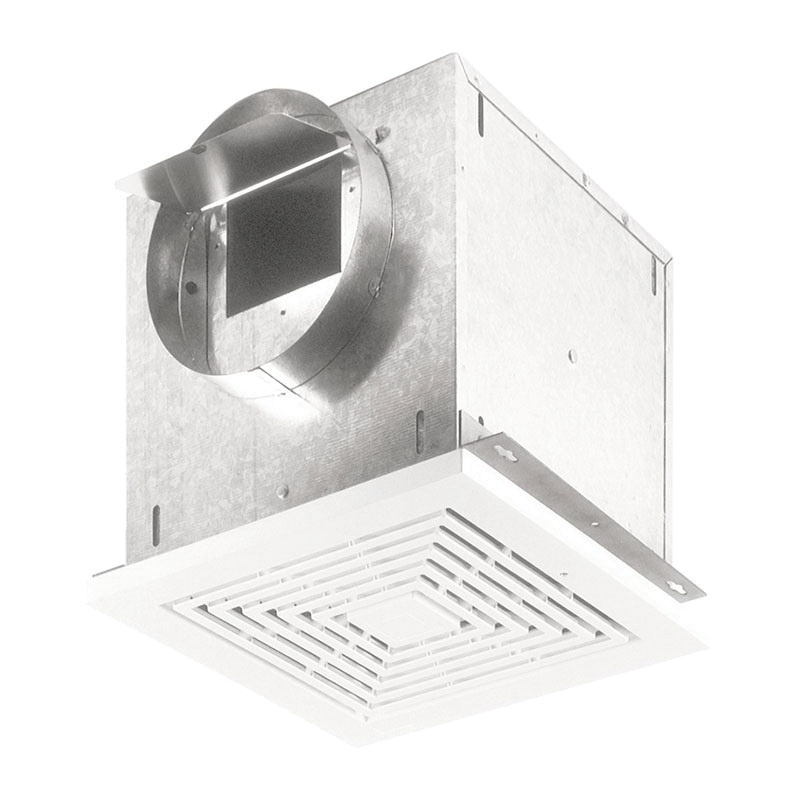 Nutone High-capacity ventilation fan offers up to 115 CFM of superior airflow. The powerful ventilation decreases humidity for clearing fogged mirrors and maintain moisture for a comfortable environment. It includes 20-gauge galvanized steel housing for weatherproof protection. The low-profile, polymeric grille in white color, has a dimension of 14-Inch x 14-Inch. It is perfect for conference rooms, public restrooms and other areas in commercial buildings. Ventilation fan is cUL listed.